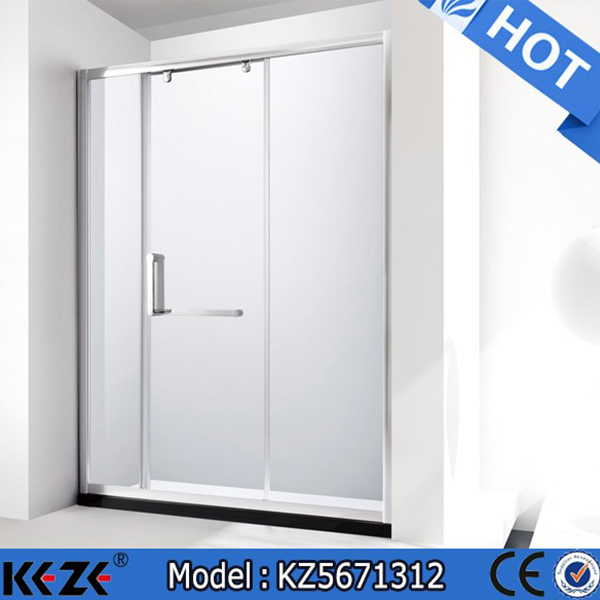 With the improvement of people's living standard, more and more people be interested in sliding glass door shower enclosure and bathroom door accessories, because it conforms to the aesthetics of modern life. The shower enclosure can be divided into separate the space. Most of the toilets and bathrooms in residential buildings are combined together in China. Installing shower rooms can create a relatively independent bathing space, avoid mutual influence and facilitate in the daily life. 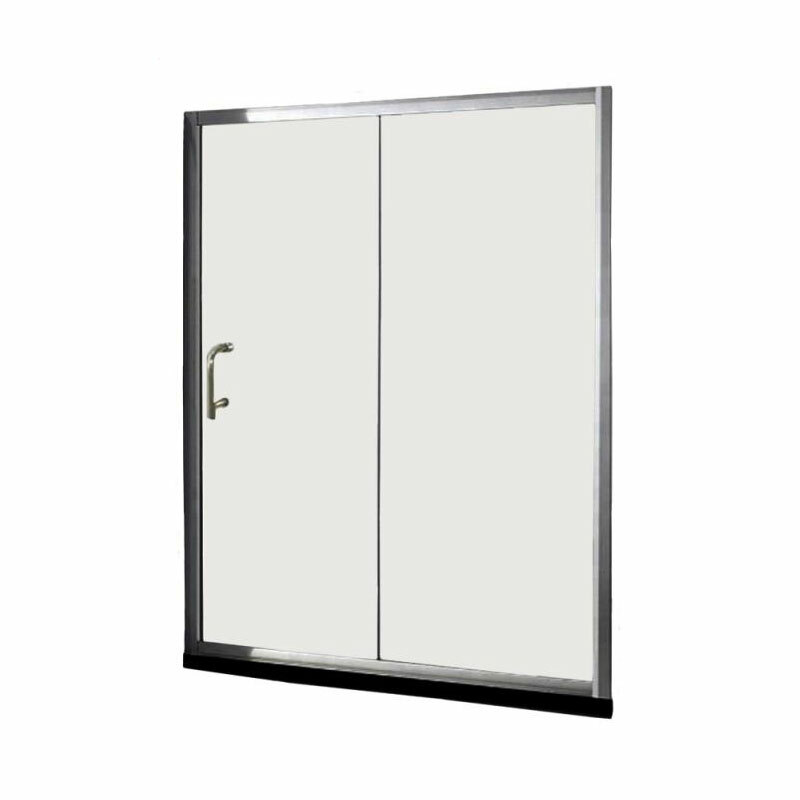 Sliding glass door shower enclosure - sliding glass shower doors material advantage: National standard brass and stainless steel, through high quality filter material of shower glass panel, our sliding glass door shower enclosure can provide practical usage and convenient life.